For the past few years, I’ve been working with Sacramento Magazine photographing the area's top attorneys. This is a yearly supplement, and on average I have about 25 firms I have to photograph in a 45-day span. During the hottest part of the summer, I had an assignment to photograph 31 of the top attorneys in the Sacramento region for Sacramento magazine. This is my 4th year working on this project and it has become one of my favorites. This assignment is certainly not without some challenges. Sacramento Magazine "Cover Of The Year"
I just received word the cover I shot for Sacramento Magazine was voted the 2013 Cover of the Year. My team and I put together the photo shoot early last year for the lead story and cover of the April issue. I photographed many of our Sacramento news anchors, it was such a fun day! 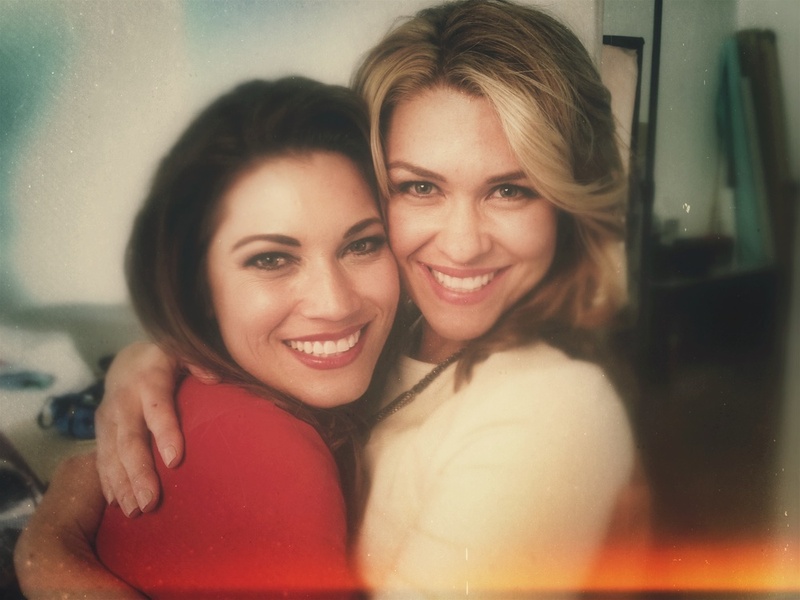 We had Bethany Crouch from FOX 40 (KTXL) and Lisa Gonzales from Ch 3 (KCRA) as our cover models and wow, are they amazing together! I have never seen such great chemistry! They should have there own TV show. I am so pleased with the team I had on this shoot. That cover shot came out of a very funny situation. After the shoot was over, Lisa and Bethany were playing on an old Honda scooter that was in the studio. I started shooting them with my iPhone. After looking at the iPhone images I realized that was the energy I needed for the cover shot. We went back and reshot the cover with the same configuration and style. Although the iPhone shot was almost good enough to be the cover by itself. And who says the iPhone is not a real camera!